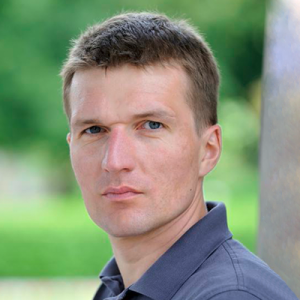 Adam Bien is working as freelancer with Java since JDK 1.0, with Servlets/EJB since 1.0 and before the advent of J2EE in several large-scale applications. He is an architect and developer (with usually 20/80 distribution) in Java (SE / EE / FX) projects. He has written several books about JavaFX, J2EE, and Java EE, and I’m the author of Real World Java EE Patterns—Rethinking Best Practices and Real World Java EE Night Hacks—Dissecting the Business Tier. He is also a Java Champion, NetBeans Dream Team Founding Member, Oracle ACE Director, Java Developer of the Year 2010 and he was chosen by attendees of his sessions as JavaOne 2009 and double 2011, 2012, 2014 and triple 2013 Rock Star. Adam will start from scratch, just using Maven to implement, deploy and test a microservice with HTTP, JSON, metrics, error handling, domain driven design, reasonable API documentation, distributed tracing and cloud native configuration.